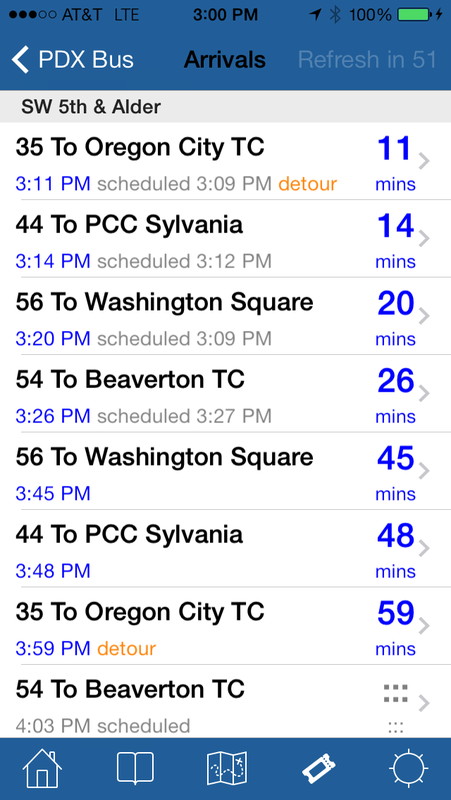 PDX Bus - a free Open Source iPhone app for Portland bus and train times: New version went live! So finally the new version went live. 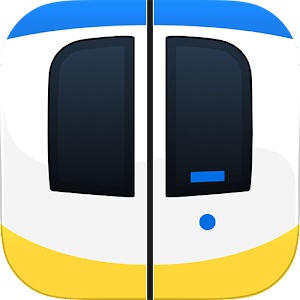 It has been through some major changes, including location services, multiple stop support, streetcar support, alerts and a link to this blog! 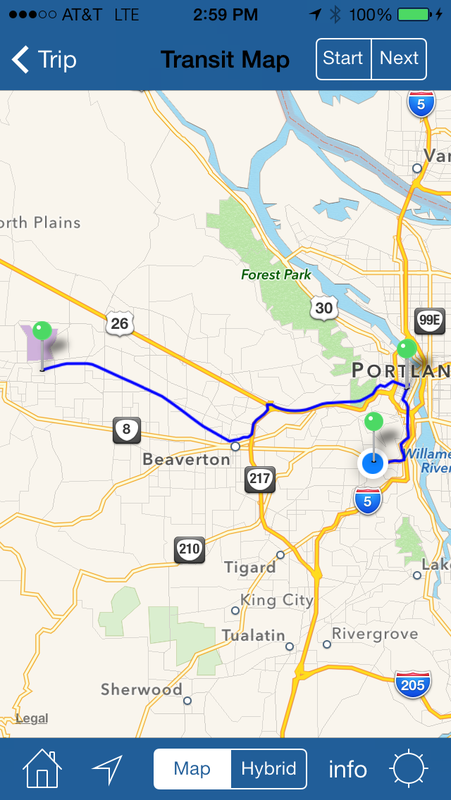 Locatin services was tricky - I wanted to make it really simple (not too many options) but also make it useful. I hope I got the balance right.